March 4th was employee appreciation day, but we’re taking the whole month to celebrate. Your employees are your business’ front line, and they deserve enormous recognition for the hard work they put in day in and day out. While you can’t give them a raise every single day (even if you’d like to), there are ways to show them you care. 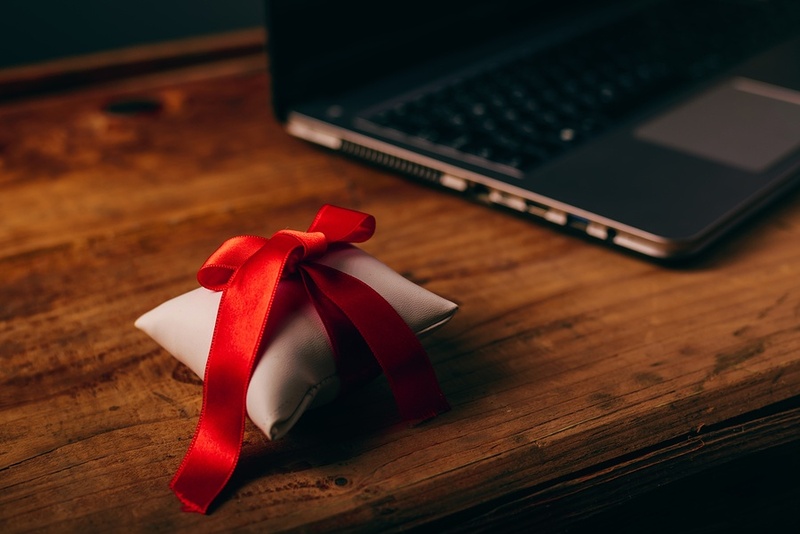 Because employee recognition not only improves company culture, boosts morale, prevents costly turnover, and yes, increases your bottom line, we’ve put together this list of 5 ways to show employees they matter. 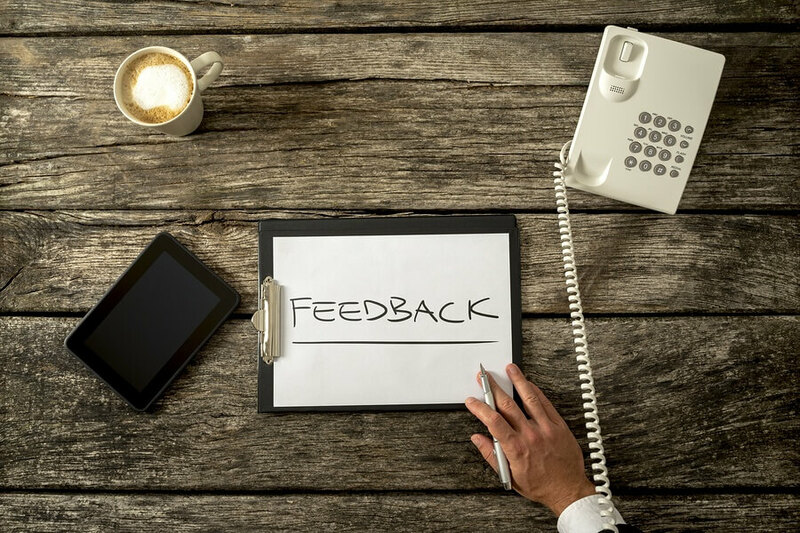 Giving your employee's side projects “lets them know how important they are,” says TAB Member Don Harrington of Sage Consulting. Not only do side projects have the potential to propel your business forward, but they also show employees you trust them. “Nothing motivates people more than knowing that their boss trusts them and will back their judgement” adds TAB York Owner Ed Reid. Asking an employee about their ski trip is a great start, but actually investing in their life outside of work makes a bigger statement.TAB Member Jim Consedine, President of Benefit Plan Strategies offers each of his employees a $500 annual budget for the personal development activity of their choosing. The employees are encouraged to think outside of the business sphere and work on something they've always wanted, but never had the time or opportunity to do. 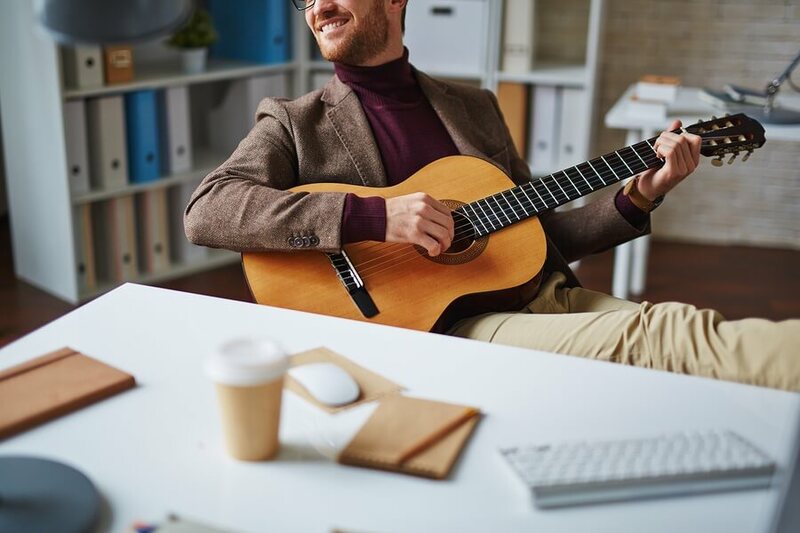 Employees have tried music and language classes, as well as educational retreats. Since implementing the program, Jim has seen increased engagement between employees (sharing their experiences) and loyalty to the team and company. According to Jim, “Well-rounded employees offer a distinct competitive advantage." Above perks, promotions, and even raises, employees most want their contributions to be valued. 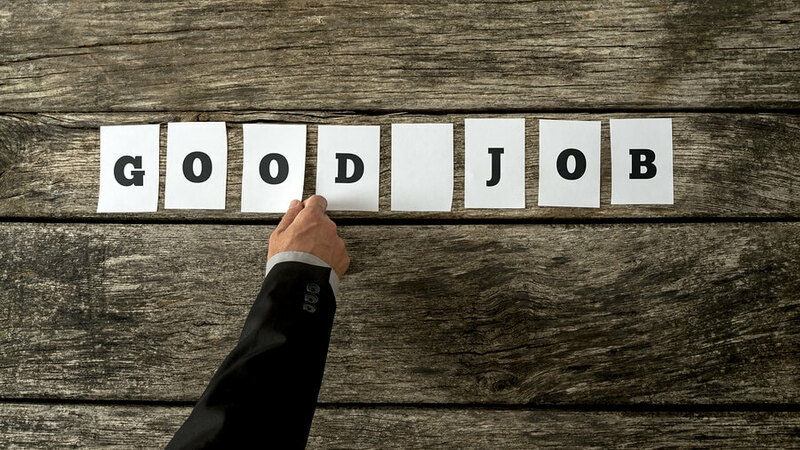 Providing regular acknowledgement of their efforts keeps employees around longer, saving your company’s time, money, and reputation. Keeping employees engaged is one of the most important and challenging aspects of entrepreneurship. 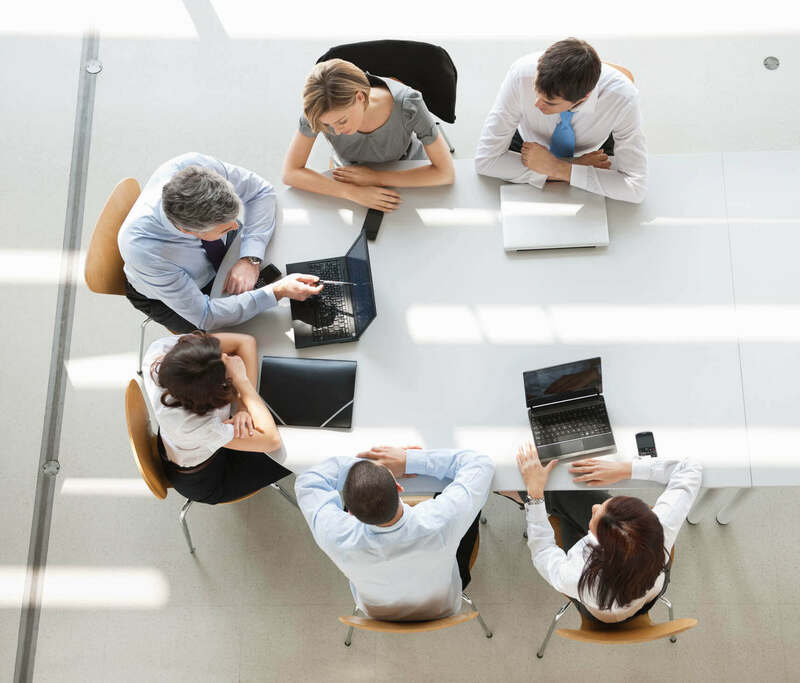 Peer advisory can help you find new ways to motivate your team, based on the insights and experiences of other business owners who have been there and done that. Contact a local board to reshape your leadership strategy, one employee at a time.